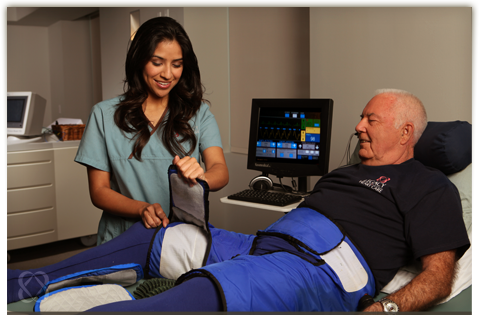 Click on any of the images below to begin playing the clip featuring Legacy Heart Care and the Enhanced Exteneral Counter Pulsation - or EECP® - technique. My attacks of angina would start on the side of my shoulder and advance to my jaw. I had difficulty while driving and doing yard work. I underwent EECP® after hearing about it from my physician. Since completion of my treatments, all my activities are back to normal. I have not had any chest pain since I started EECP®! It's fantastic! For patients suffering with angina, I say, Take it!